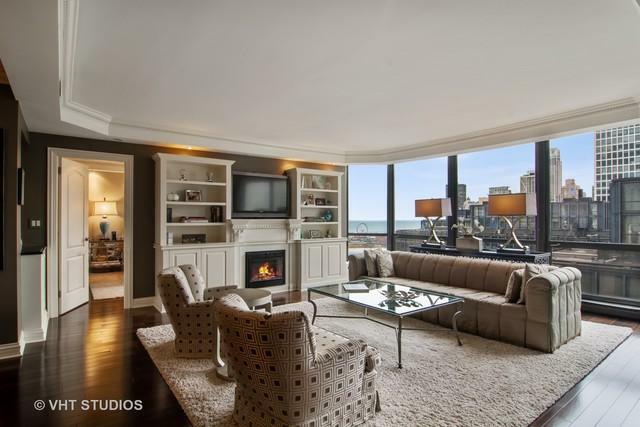 Spectacular lake & city views are highlighted in this gorgeous 2BR unit on Lake Shore Drive. 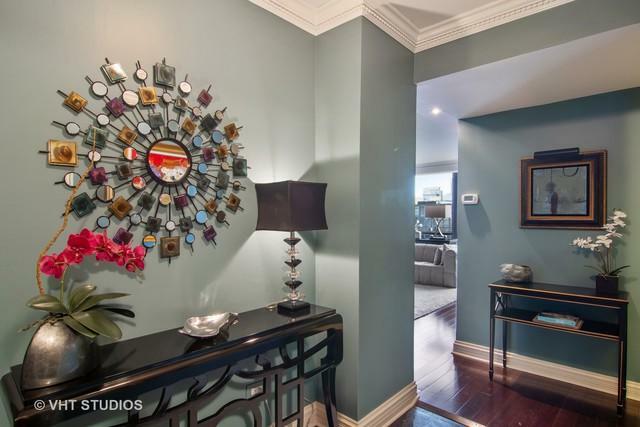 Open living and dining room with Brazilian cherry floors, crown molding, and custom built-ins. Truly a chef's kitchen with European stainless appliances, copper sink, ivory cabinetry, wine cooler and marble floor. 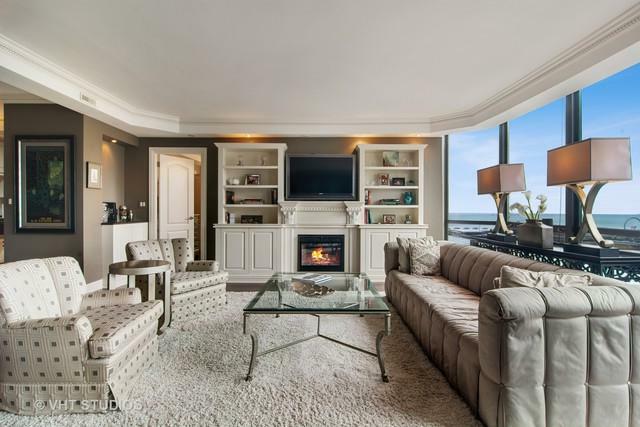 Elegant master suite with walk-in closet and spa like features. Second bedroom provides another living space with sliding Shoji panel doors. 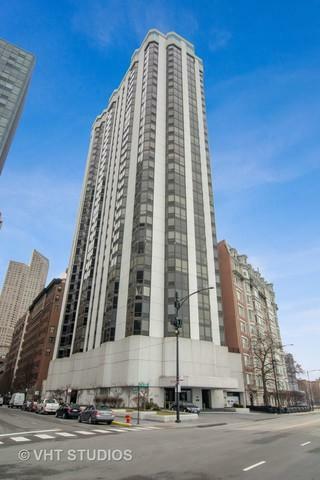 In unit W/D, rooftop pool, renovated amenities, and valet parking available.